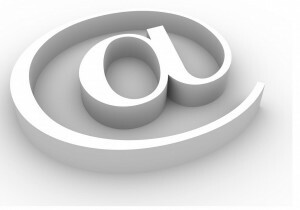 Share the post "Contact Me / Social Media"
Whether you need SEO-friendly web content, persuasive sales letters or informative blog posts, I will be happy to talk through your needs and give you a competitive quote that reflects my experience and specialisms. 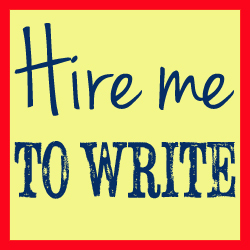 So, if you are looking for a talented and insightful writer, proofreader or editor, please do get in touch, via email or on social media, below. I am somebody you can rely on and trust to provide high-quality content for your publication or business.